Buy LA Colors Foundation online at Boozyshop. The make up webshop that makes online cosmetics shopping fun! A good foundation can really work wonders! It hides all your imperfections and creates a beautiful, even skin with the perfect shade. But then you still have to find the right foundation for your skin tone and skin type! 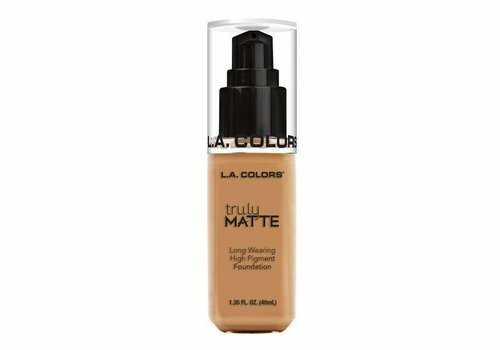 Luckily LA Colors is an awesome brand with foundations that suits every skin type and all skin tones. And even better; these foundations are available online at Boozyshop! Order your new foundation quick and easy online. 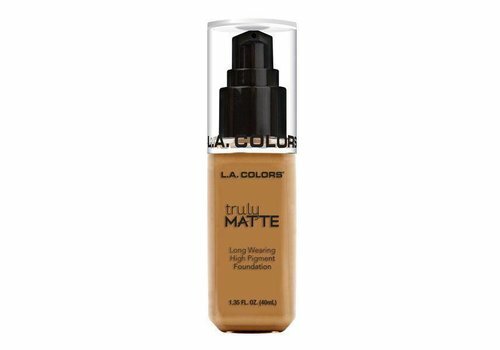 The LA Colors foundation has the best features; you can build it up from a medium to full coverage, has a lightweight formula, hydrates and mattifies your skin, is easy to apply and blends perfectly, is highly pigmented and mega long lasting. 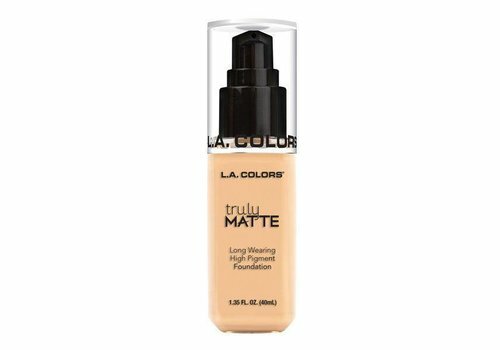 Yes indeed, the foundations of LA Colors actually have all the qualities that every foundation should have! A great result is guaranteed with these must-have LA Colors foundations. But to achieve that wonderful result, you need to find the perfect foundation in all different possibilities of LA Colors. Two important aspects are your skin tone and your skin type. Because a too dark or too light foundation tint does not give you the desired result and a foundation with a radiant effect on a greasy skin or a foundation with a matt effect on dry skin are not the perfect matches either. Start a chat with one of our make-up artists to see which foundation fits your skin type and shade best, to prevent buying the wrong shade!